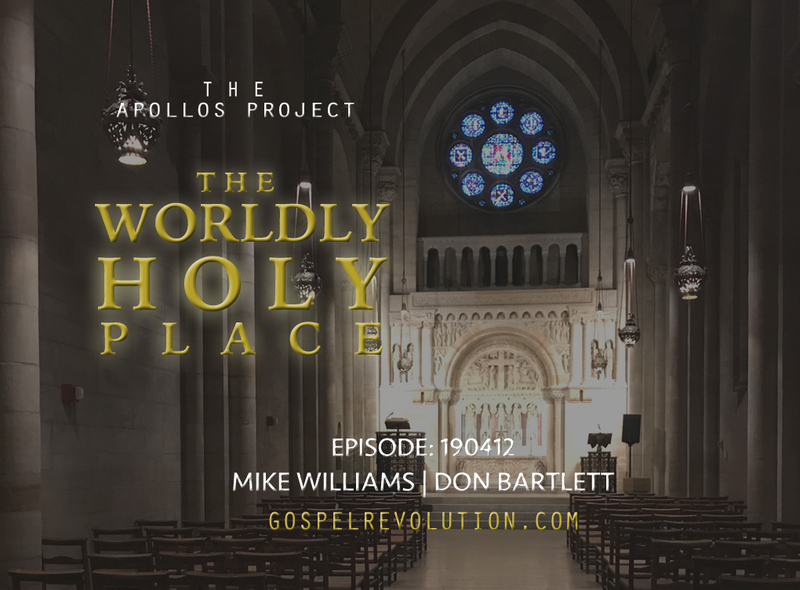 “It’s like going on a quest to discover an answer… and we’ve done that!” — Don’s response to our quest on the Apollos Project. This week’s Powercast begins with more historical and contextual evidence that Apollos is the author of Hebrews. Moving on in this journey through Hebrews Chapter 9, Mike and Don take us through the outer courts, past the sanctuary, and into the Holy of Holies. What can we learn from the different elements in the temple? How do they relate to the Gospel? Mike also brings an answer to one of the big questions presented in Christianity; What exactly was accomplished at the cross? Get ready to be saved with this week’s dose of C.P.R. of the Gospel.